The first phase of Lok Sabha Elections 2019 has started from today onwards. While some Bollywood stars are least bothered to speak or put forward their opinions, there are some who are upfront about their political views or elections. In fact, many Bollywood stars have joined hands in politics and are campaigning for their representatives. 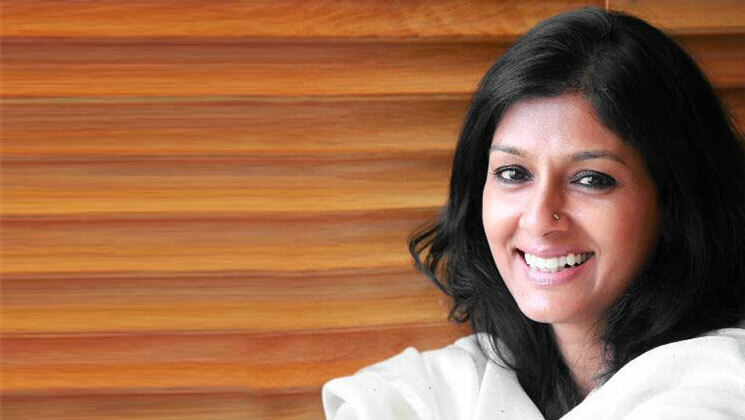 During her interview with ZoomTV.com, actor-filmmaker Nandita Das has spoken about the elections and has also given a piece of advice for the first time voters.